Trend of home made cosmetics is quite strong for few years now, and it is all because of many qualities of this solution. More and more willingly we prepare skin care products in our homes, and some of the more courageous and more creative women try to make also make-up cosmetics. Today we want to present an idea for home made bronzer. Contouring became as popular these days that most women does it. 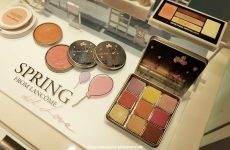 However, you should consider that along with growth of popularity of this make-up technique, grow also prices of dedicated for it cosmetics. Only creativity can protect us against another expenses. Expensive cosmetics of well known brands that are available in chemist’s, can be easily replaced with eco cosmetics. Home made cosmetics have undisputed assets that we should mention as we discuss DIY bronzer. Firstly, we always know what we apply on our faces, because we choose natural ingredients for the product ourselves. Secondly, for smaller price we will get more product in a good quality without any redundant chemistry. Thirdly, we blend only those ingredients that are good for our skin, so home made cosmetic is more personal and matches our individual needs. 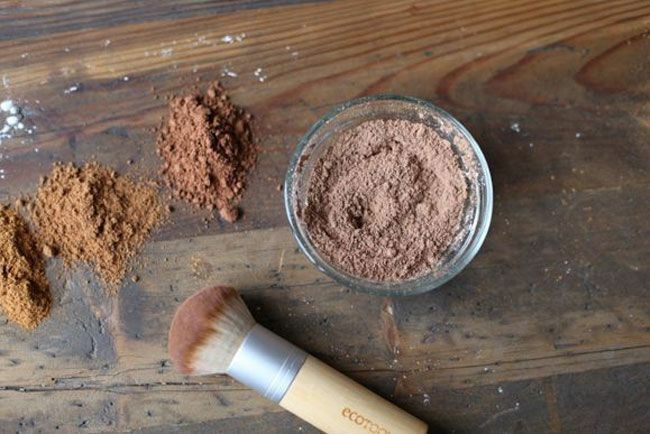 Here is some simple recipe for eco bronzer with ingredients you should find in your kitchen. How to prepare home made bronzer? The most important is to find right proportions of ingredients, so it wouldn’t be too light or too dark. 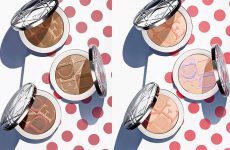 By trial and error method, mix enumerated ingredients until you get an optimal bronzer colour. If you don’t like loose make-up products then you can change loose bronzer into DIY cream bronzer. To created mix add few drops of natural vegetable oil, aloe vera gel, hyaluronic essential water or Duraline from Sephora. Proportion measure so it would created desirable silky texture. Put home made bronzer into some packaging and use the bronzer you created with your own fair hands.